The Broan Sensonic Bath Fan is a bluetooth speaker fan that fills the room with rich sound. This is one of those items you don’t realize how much you need until it’s installed! This post is sponsored by Broan. All opinions are my own. 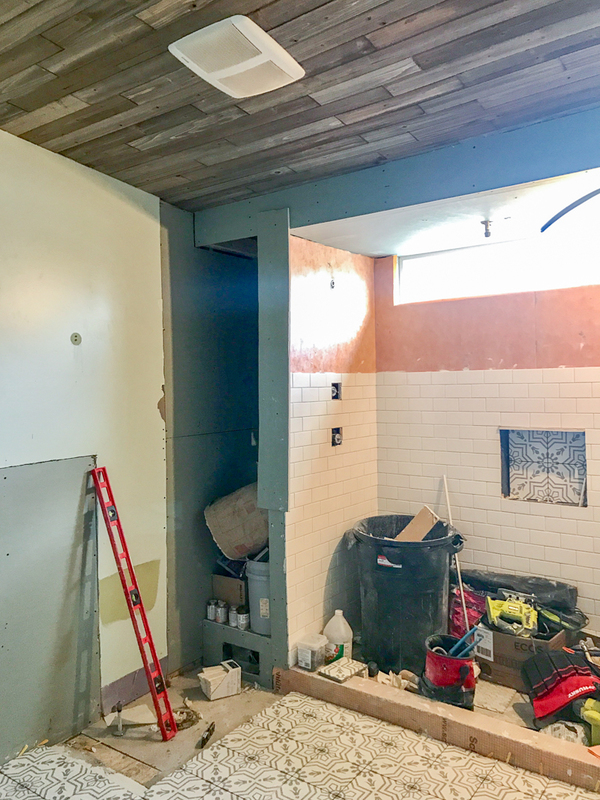 I recently shared our urban farmhouse bath remodel and some of you wondered if our shiplap walls and cedar ceiling might warp, or mildew over time. This is a valid concern considering all of the wood we installed in a wet space. Utilizing our bathroom fan each and every time we shower and bathe is a must, so when Broan asked if I’d like to review the Sensonic Speaker Bath Fan the timing couldn’t have been better! Installation will vary depending on your situation so be sure to follow the enclosed directions. 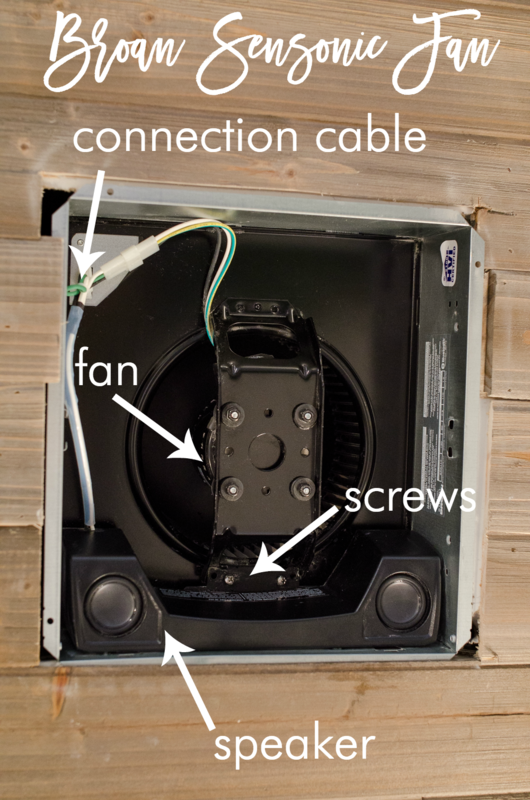 The 2-page instructions that come in the box show you how to put the unit together and give a summary of the steps you’ll need to perform to install the fan. If you’re not confident doing it on your own, hire someone to help you. 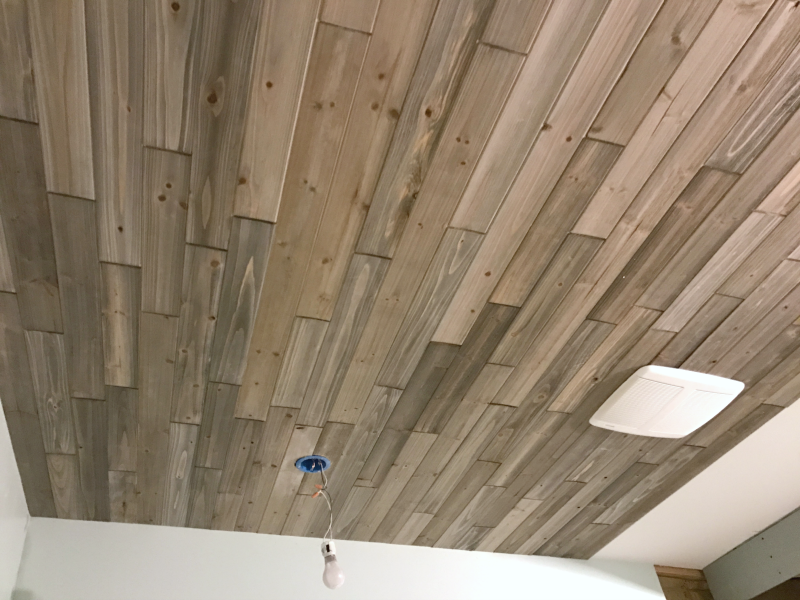 You can pre-install the speaker before installing the unit, or opt to install the speaker once the housing is secured in the ceiling. Here is what the fan looks like once installed and without the grill. I love that the grill is easy to remove for cleaning! When learning about a new product, I like someone to outline the pros and cons so that I can make an informed decision. Here is everything I love about the fan and a few things I think you should consider before buying! The speaker is out of sight! Unlike wireless speakers that require counter space, the speaker fan utilizes a device you already need in your space and adds another layer of functionality to it. We own several portable bluetooth speakers and while they are okay, I much prefer my sound coming from above and filling the room. I also like my speakers to be hidden. Pairing your device is simple. 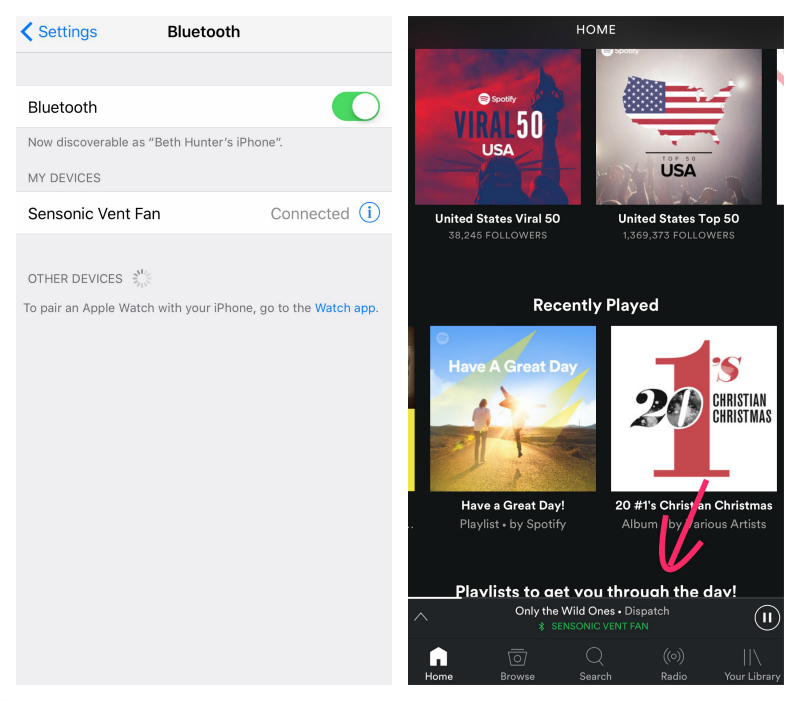 To enable the speakers, simply turn on your phone’s bluetooth, turn on the fan, and click on “Sensonic Vent Fan”. It does take a few seconds for the device to pair and begin playing; however, in the future when the fan is on and audio is playing your device will automatically pair with the fan. The fan performs well. It is quiet and effective and eliminates moisture and odors and works as advertised. 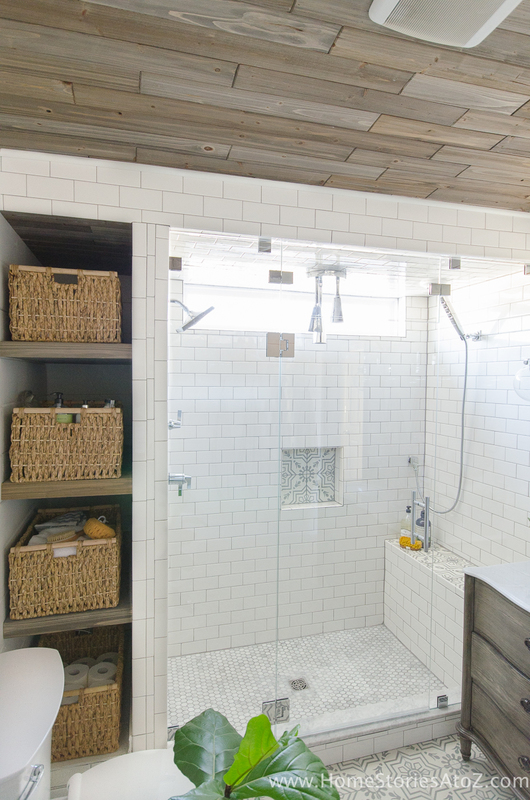 When showering with the fan on, our bathroom mirrors do not even get a hint of steam! The speaker quality is good. You can easily hear your music, podcasts, or movies over the fan and the speaker quality is great for a bluetooth speaker. The range of the bluetooth connection is impressive! I can connect my phone from our first level to the bathroom on the third level. It’s affordable. If you’re in the market for a quality bath fan, then you won’t be paying much more for the Sensonic Bath Fan then you would for a regular one. You can’t turn on the speaker separately from the fan. For me this works out well because I want positive reinforcement to turn on the fan each time the bathroom is in use; however, it’s something to be aware of. The Bluetooth device range is strong. So here’s a funny story. I was downstairs in the kitchen watching a humorous Facebook video and was frustrated that the sound on my phone wasn’t working. I turned my phone to full volume to no avail. Later on my husband complained that strange voices were coming from the bathroom fan while he was showering.  Without realizing it, my phone had accidentally paired with the fan. This is easily solved by turning off your Bluetooth. Also note that only one device can pair with the speaker at a time, so it’s important to sign out to allow another device to pair. The bottom line here is that I love this fan! I wasn’t expecting to feel so passionately about a bathroom fan–and yet here we are. However, when I stop and think about it, it makes complete sense. When I was a teenager, I couldn’t take a shower or get ready in the morning without my pink boombox blaring! I hadn’t realized how much I missed this part of my morning routine until installing this fan. You can find the Broan at several home improvement retailers and also on Amazon for around $150. Let me know in the comments if you have any questions, and I’ll do my best to answer them! 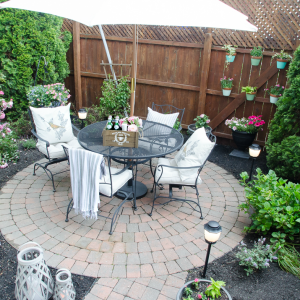 I didn’t get a chance to comment on your entire makeover, so wanted to say it’s divine! Loved the video and the shots at the capitol – I worked their for about 10 years! It was my dream job and then I had my first baby and motherhood became my new dream job! It’s a beautiful place and brought back so many memories! But, back to this post and that fan! I’m so glad you shared the details! We need a new bathroom fan and this is genius! Love it and can’t wait to get one for our bath! Thanks so much Doreen! I never really listened to music in the bathroom before this fan and now I have the fan/music on every time I’m upstairs. It’s been a game changer for me! 🙂 Isn’t Harrisburg’s capitol building so incredibly beautiful? I’ll actually be there this Saturday for a fun Civil War ball that my son’s 6th grade class is throwing. However, the shots in the video are from my trip to Chicago. 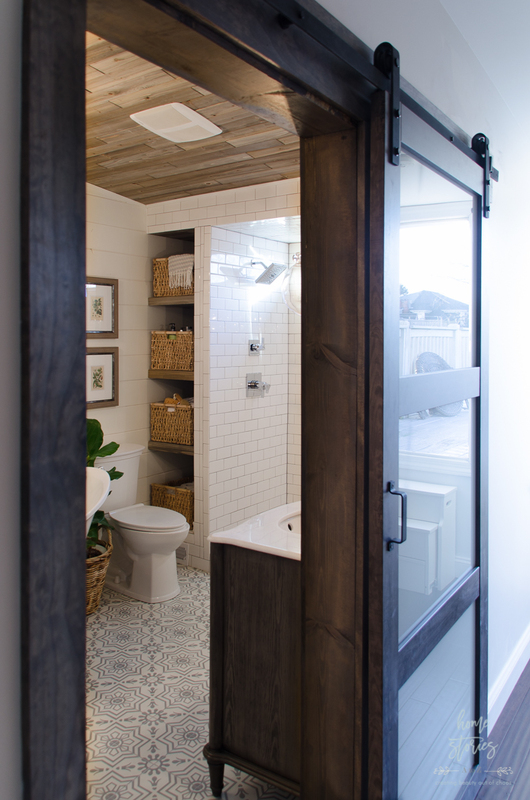 Delta Faucet’s design competition was to tour Chicago’s architecture, glean inspiration from the city, and then incorporate those inspiration elements into a kitchen or a bathroom design. I loved Chicago’s Cultural Center which has a gorgeous glass dome similar to the Capitol building. It was a fun challenge! wow those floors are incredible. I love it!!! 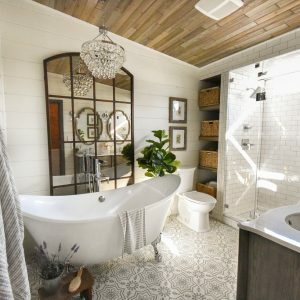 What a gorgeous bathroom. DROOLING!